- Credit me when you use one of my icons. - Comment when you take something. - Don't hotlink. This is non-negotiable. - If you have any questions/requests, don't hesitate to ask. icons. star trek: deep space nine. Companion post of other Star Trek series is here. comment, credit, you know the drill. if you like what you see, feel free to friend the community for updates. Lovely! Snagging most of them, will credit when I use them. Lovely! I especially love the Weyoun ones. :) I snagged a few and will credit. Wonderful icons. :D I'm snagging #8, and maybe some Kira too. Thanks! 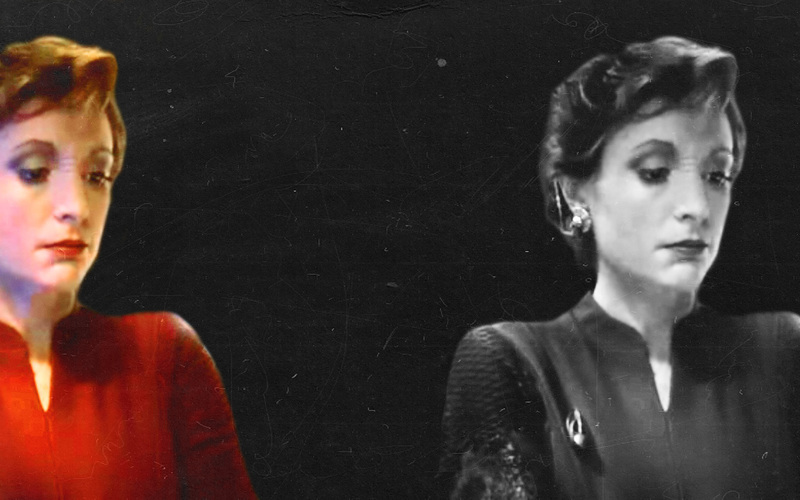 Definitely aren't enough Deep Space Nine icons in the universe. Took a few, thanks! I took a few and will credit you when using any of them. Taking a bunch of Kira icons, will credit. These are amazing! I grabbed about ten of them, will credit on use. Thank you! These icons are awesome! I've snagged and credited 23 and 24.